Book 3 in the series. Book 1 – You Think You Know Me. Book 2 – A Stranger’s House. The two main characters, Ruby and her policeman boyfriend Nate, have their own mystery plots that run parallel throughout the book. Ruby is employed by the brother of a murdered Cambridge academic to write his dead sister’s biography. The brother now lives in his sister’s house that he inherited and where the murder took place. A condition of accepting the job to write the biography, is for Ruby to stay in this house, allegedly to get the atmosphere of the sister. Considering the murder occurred here, and the murderer is still at large, this sounds risky. Whilst gathering information about the dead woman for the biography, Ruby is also hunting for reasons why she was murdered, putting her own life in danger. Meanwhile, Nate is busy trying to gather proof that his sister’s death was the responsibility of a vicious gangster. His sister was staying with Nate and died in a house fire, but Nate doesn’t know if he or his sister was the intended victim. The chapters alternate between Ruby and Nate, with the plot getting more and more complex with plenty of diversions to mislead the reader along the way. A good thriller that only gives up it’s secret at the very end. …This book had me totally hooked from the very beginning. So much so that I simply could not put it down. The easy writing style carried me along and I have been recommending this book to work colleagues, long before I even finished it. Its just that good! I love that Ruby is such a strong female lead with a real nose for a good mystery. She doesn’t rely on Nate or need his validation to do what she wants. She’s a brilliant character and I love her! Throughout the course of the book there are little snippets of secrets and clues hidden throughout and lots of surprises and open mouthed moments for me! With a complicated but expertly written plot to tease the reader throughout, One Dark Lie will weave you into its mystery and suspense. More please Clare Chase!!! A very highly recommended read from me. 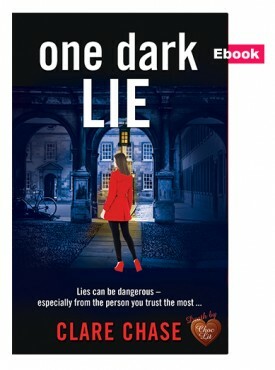 I really enjoyed A Stranger’s House so was really looking forward to reading One Dark Lie – the third book in the London and Cambridge Mysteries series. Nate and Ruby are now an item – well almost – they’re in a relationship but not currently living together. 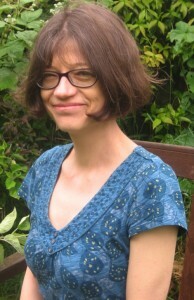 Ruby is given the opportunity to write a book about well-known academic Diana Patrick John’s life by her brother Quentin. She is invited to stay in Diana’s house, where he and his daughter are currently living in order to get an authentic feel for Diana’s life and to access her papers. When she discusses this project with PI Nate, he is less than enthusiastic, having previously refused Quentin’s request for his services to track down Diana’s killer. Despite Nate’s warning about Quentin’s controlling nature and the fact it might be a way of persuading him to change his mind about investigating Diana’s death, Ruby accepts the commission. She moves into the house in Felix Road and begins meeting people who knew Diana. Despite being aware she needs to concentrate on gathering information for the book, her interviews begin to draw her deeper into the circumstances surrounding Diana’s death. Meanwhile Nate is off on a mission of his own as he draws closer to the person he knows is responsible for setting the fire which caused his sister’s death. Knowing the danger he’s dealing with and wanting to keep Ruby safe means playing his cards close to his chest. However, his secretive behaviour begins to fracture their relationship, especially when Ruby discovers Nate has been receiving visits from attractive policewoman Jax Smith. I loved the parallel stories which ran through this book: Ruby initially there to write a biography of Diana Patrick John but finding herself gradually drawn deeper into events surrounding her murder and Nate in constant danger as he nears the end of his own search for the truth. Clare teases us, taking us first on Ruby’s journey then just as things are beginning to hot up, switching to what’s happening with Nate. A well thought out plot which keeps you guessing right till the end. I read it over Christmas in several sittings and there were times when I felt really frustrated at having to put it down. However, I finished it this morning (26th December). 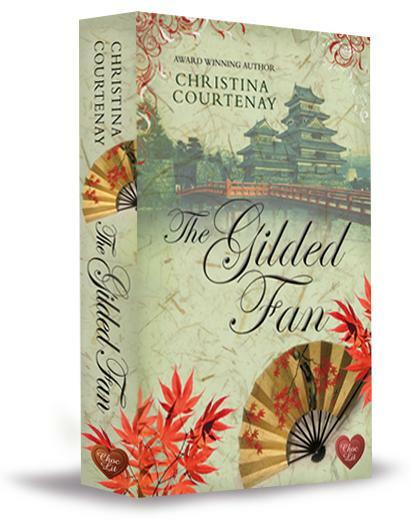 A thoroughly engrossing read, beautifully written and well deserving of four stars. And as I said in my review for A Stranger’s House, Ruby and Nate share so many similarities with Maddie Hayes and David Addison in the 1980s series Moonlighting. Can’t wait for book 4 to arrive. ….This is the second book in this series and I like the dynamic between Nate and Ruby, which is changing all the time. The mystery is tightly plotted and imaginative, a good read.